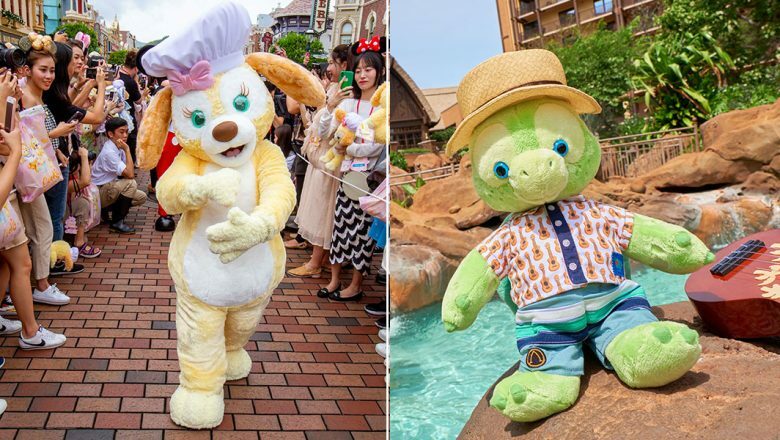 The circle of friends continues to grow for Mickey’s favorite bear, Duffy, who has not one but two new friends you may have yet to meet: The curious and inventive Cookie, an adorable puppy who loves coming up with new recipes, is greeting guests at Hong Kong Disneyland; while the tenderhearted turtle ‘Olu (pronounced “Oh-loo”) can now be found at Aulani, A Disney Resort & Spa, where an exclusive new line of merchandise becomes available to guests today. 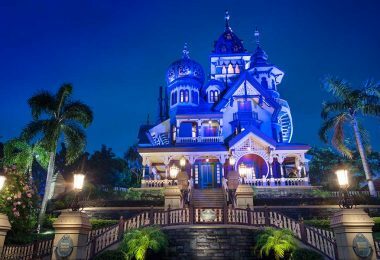 Disney fans agree with Mickey, who discovered years ago, when he set out on his inaugural voyage with a teddy bear made for him by Minnie to keep him company during his travels at sea, that Duffy is one special little bear. As the story goes, Minnie filled the bear with happy memories and love, and Duffy came to life in Mickey’s dreams, comforting him and chasing away his feelings of homesickness—and becoming the best travel buddy Mickey could ever ask for. 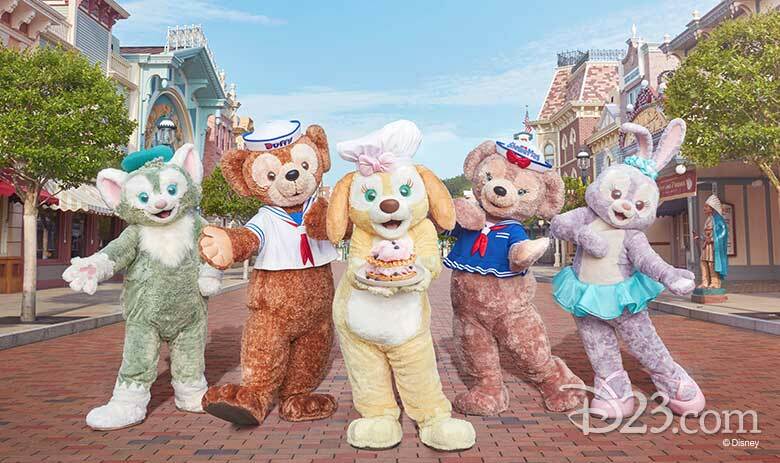 By delivering smiles and joy to guests around the world, Duffy lives in their imaginations, too, and now new friends Cookie and ‘Olu join ShellieMay, Gelatoni, and StellaLou in this delightful story world. Charlie Watanabe, Senior Story Editor for Walt Disney Imagineering, recently chatted with D23 about Duffy’s newest friends, who are sure to become your favorite cuddly companions, too. 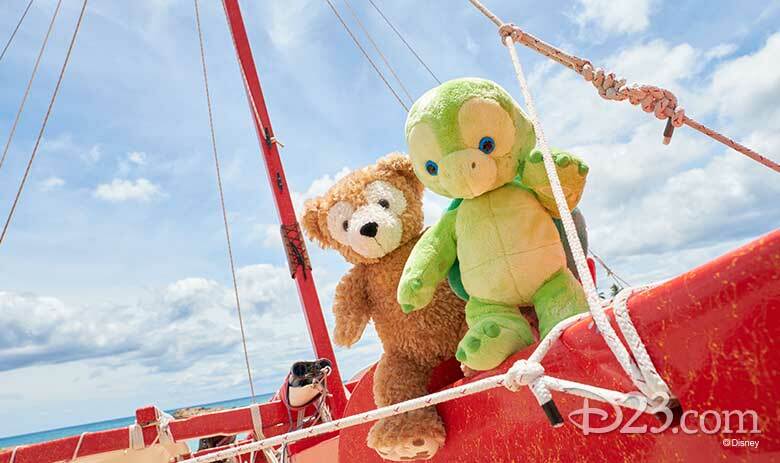 The kindhearted turtle ‘Olu sang his way into Duffy and Mickey’s hearts. A most appetizing accident made Duffy and Cookie forever friends. Duffy met Cookie, a darling floppy-eared puppy with a penchant for wearing a chef’s hat with a pink bow, under equally unexpected circumstances. 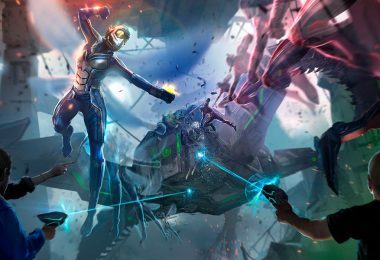 Their paths collided—literally—and the cotton candy Duffy was about to take a bite of went flying, only to be caught by Cookie, who had already seen her own stack of waffles fly through the air, as well. 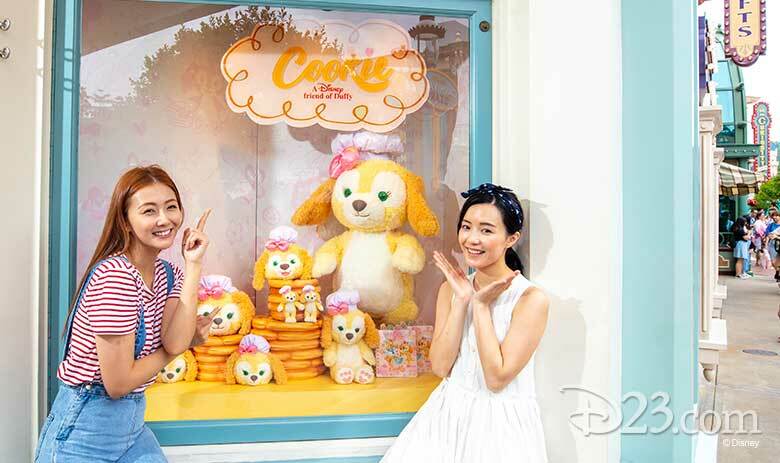 Cookie—an avid foodie with a talent for combining ingredients and making culinary magic—was inspired and came away from her encounter with Duffy with a brand-new friend and a new recipe for a cotton candy waffle sandwich. Duffy learns something from all of his friends… and so do we. 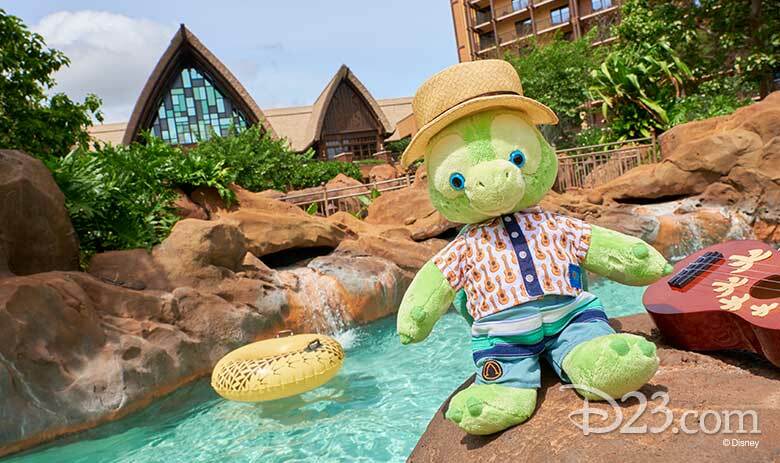 Guests at Aulani, A Disney Resort & Spa will be the first to say “Aloha” to ‘Olu.